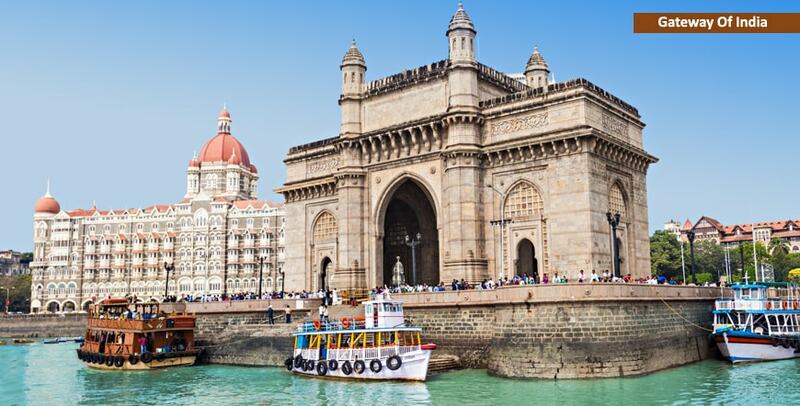 Taste the unique flavours of India on this guided Mumbai food tour. Try out various regional Indian cuisine at a variety of restaurants. This tour is ideal for foodies & those with an appetite for cultural experiences. 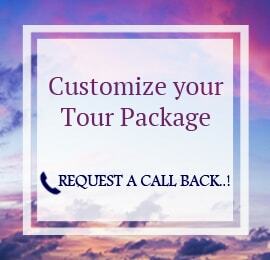 Begin the tour by meeting the guide. 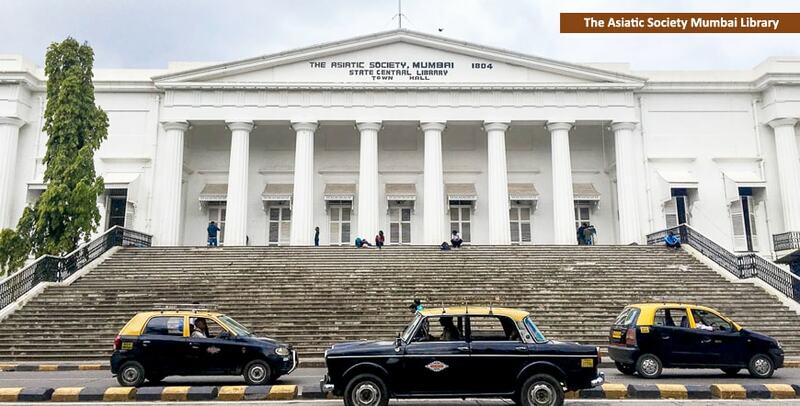 The guide will provide interesting dining recommendations & facts about Mumbai's cultural & culinary history. The first stop of the tour will allow you to try out the South Indian & Maharashtrian snacks at a restaurant near the Fort area. Next, visit the Mahatma Jyotiba Phule Mandai (Crawford Market), Mumbai's most famous marketplace. Shop for local spices & Indian handicrafts. 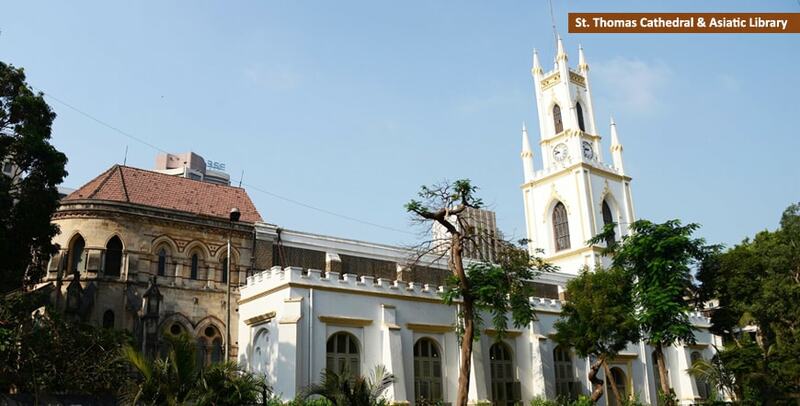 Afterwards, drive through several historic sites like St. Thomas Cathedral & Asiatic Library on the way to Colaba. Pass by the Gateway of India, Mumbai's most famous landmark. 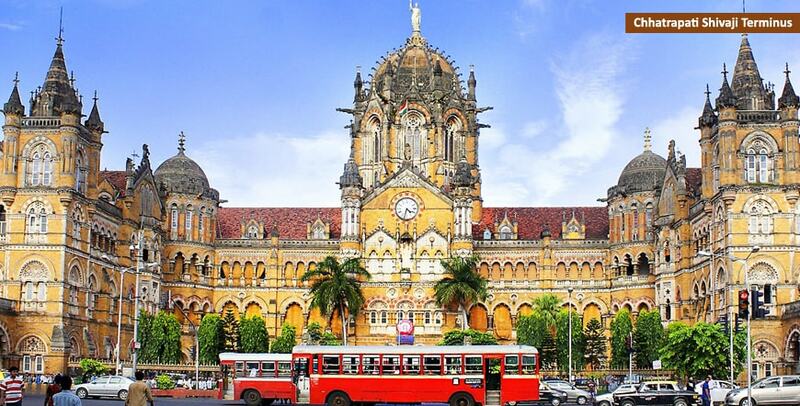 Pass through Chhatrapati Shivaji Terminus (Victoria Terminus), a UNESCO World Heritage Site. 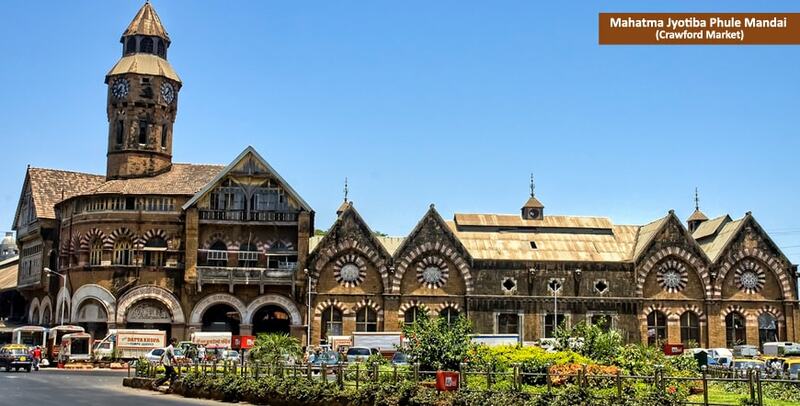 Enjoy this historic railway station & its captivating architecture. Upon arrival in Colaba, enjoy North Indian inspired appetizers from a popular restaurant. After navigating through Mumbai's scenic streets, reach the Fort area to enjoy coastal-inspired cuisine. Next, try out some traditional Parsi cuisine. Stop for some shopping at Crawford Market. Crawford Market is mostly closed on Sundays. So if you are planning to do shopping in & around that area, avoid Sundays as very few shops would be open. On other days, its open from 11.00 am to 8.00 pm.